Does Apex Home Health, Inc offer the following services? Each ZIP code that Apex Home Health serves is highlighted on the map above. 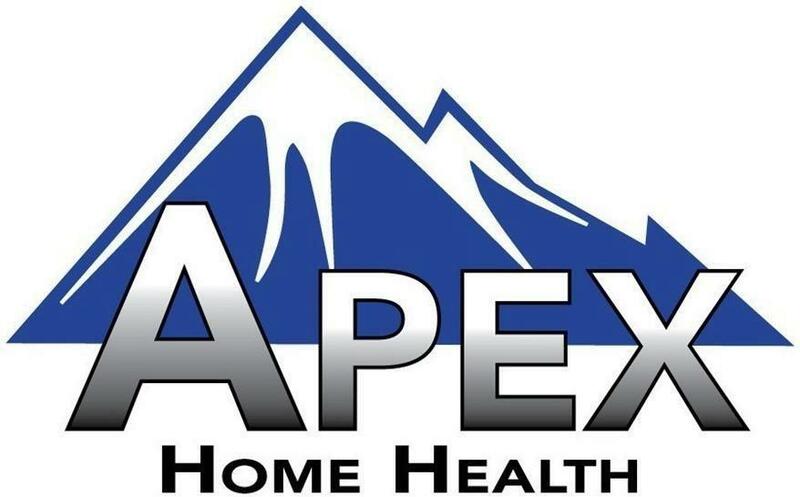 Apex Home Health, LLC. is a full-service, Nurse owned and operated Home Care provider in your back yard. With locations on the North and South Shores, from Hammond to Slidell, the Westbank to Bogalusa and Kentwood to Kenner. We are where you are. Our Nurses and Therapist live where you live. They are your friends and neighbors. We work with all Physicians and your choice of home Care provider is always your choice. Choose the best, choose Apex! Apex Home Health serves ZIP codes that encompass all or part of each of the cities listed below.